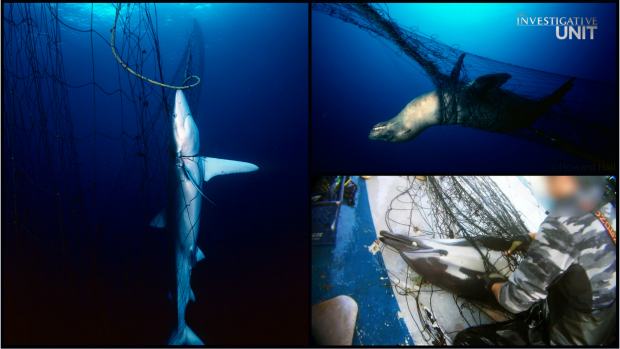 New legislation aims to phase out mile-long fishing nets off the California coast that have entangled and killed sea life, including endangered species, by the thousands over the past few decades. 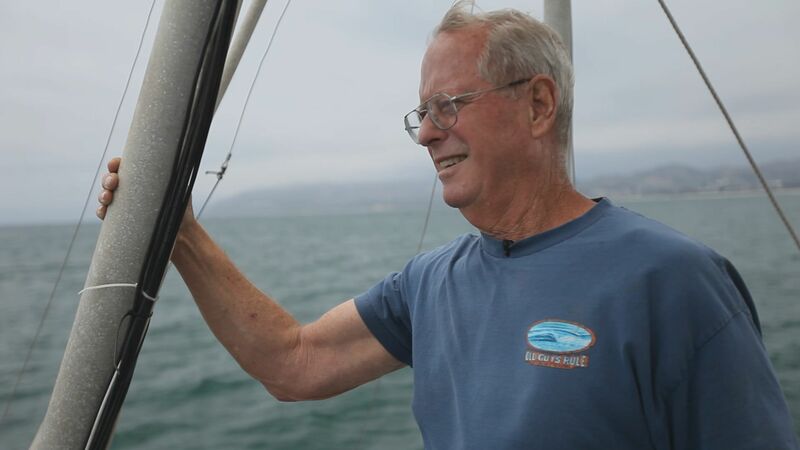 The gear, known as drift gill nets, are mainly used to catch swordfish but often net far more than what fisherman are actually targeting, according to an analysis by the NBC Bay Area Investigative Unit. Investigative reporter Bigad Shaban reports on a story that first aired May 21, 2018.